Baby Phineas and Baby Perry. 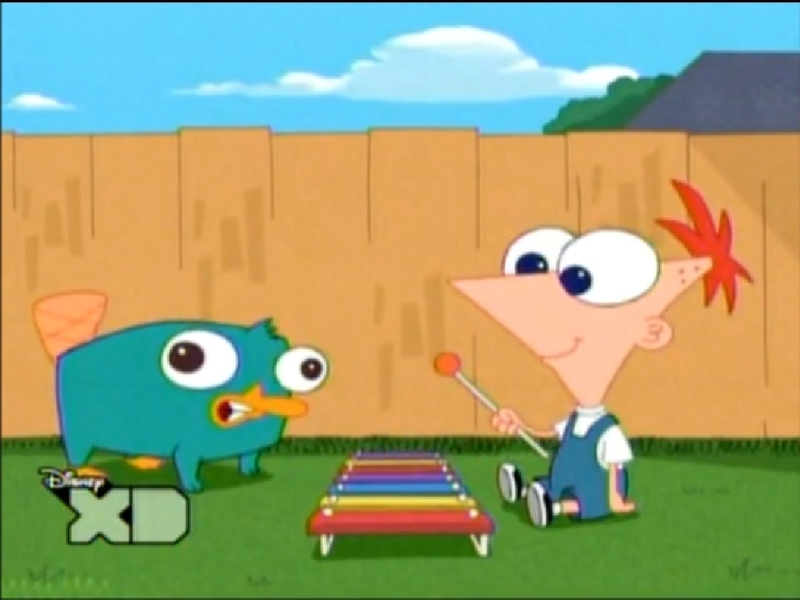 I Was Watching the new phineas and ferb Episode Called " Oh, There you are perry " i saw this pic i was like OMG SO CUTE!! So i had to upload it! ^.^. HD Wallpaper and background images in the phineas e ferb club tagged: phineas and ferb and perry toon disney. WHAT EPISODE IS THAT!!!!!??????? I WANNA WATCH IT!!!! Thank You Guys For Commenting! ^.^ and to answer your Question izzzyroxmysocks The Episode Is From " Oh, There you Are Perry! " awwww soo cute perry is sooo chubby! Oh yeah, I love that pic! that is soooooo cute! mostly perry! I LOVE THAT EPISODE!! my sister likes the song in the episode. Aaaaaaaw!x3 They are so cute! OMG this is young phineas and perry awwwwwwwww thats very cute!!!! So cute, man! So cute! Why is Perry so fat?????????? nice one! what a cute perry! So cute.by the way PHINABELLA ROCKS!! !